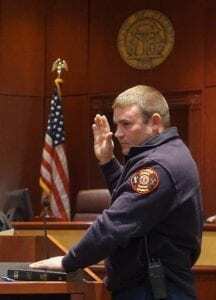 ELLIJAY, Ga. – Less than a day after Gilmer County Commission Chairman Charlie Paris announced Mike Dempsey as the new Interim Fire Chief, he has stepped down as well. This makes the third Fire Chief to have left the position in the month of March counting previous Public Safety Director Tony Pritchett, first-interim Brian Scudder, and, now, second-interim Mike Dempsey. Just like Brian Scudder, Dempsey will continue his service in the Fire Department, but is not going to serve as interim chief. 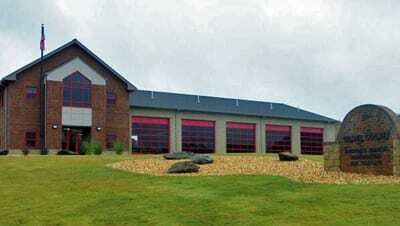 Paris has not indicated who he will name as interim Fire Chief next. With the continuing issues in the Department, it is unclear if he will seek another interim from within the ranks or if he will look elsewhere. 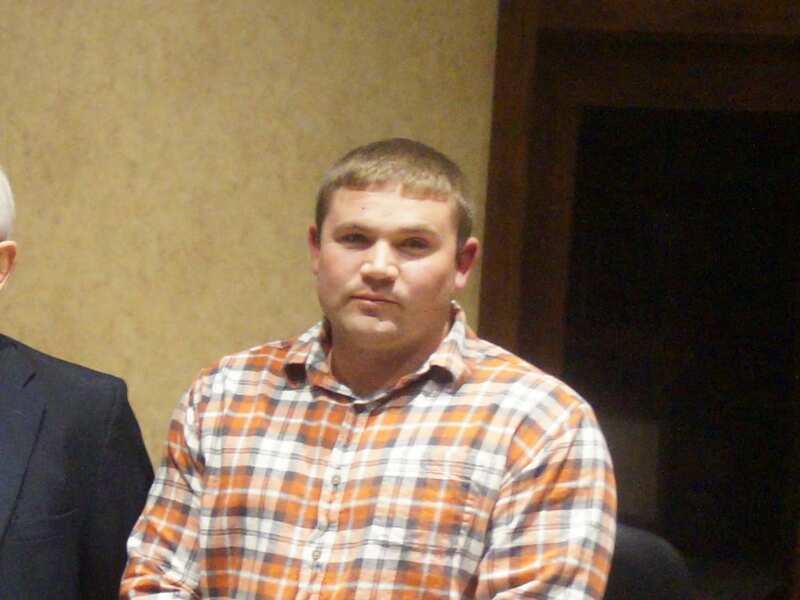 ELLIJAY, Ga. – According to news reports, Gilmer County Commission Chairman Charlie Paris has named two Directors as interim in the Public Safety Departments. Readers will recall when FYN broke the story that Public Safety Director Tony Pritchett had resigned. Current information indicates, however, that instead of directly replacing Pritchett, Paris intends to separate the position of Fire Chief from the Public Safety position. According to these reports, Brian Scudder will serve as the interim fire chief, and Keith Kucera as the interim public safety director/EMA director. Stay with FYN as more information becomes available and we follow up on this development. 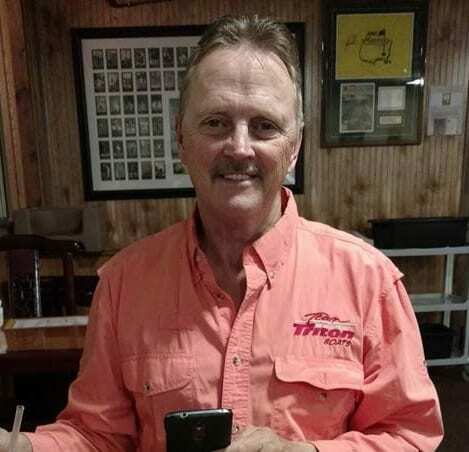 ELLIJAY, Ga. – Gilmer County Public Safety Director Tony Pritchett has tendered a resignation from his position as Public Safety Director. 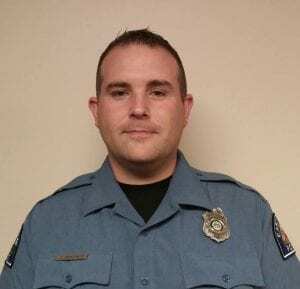 Though his letter of resignation is tendered, it is notice of his resignation at March 15, 2019, meaning he will remain in the position until then to prepare and possibly train his replacement. 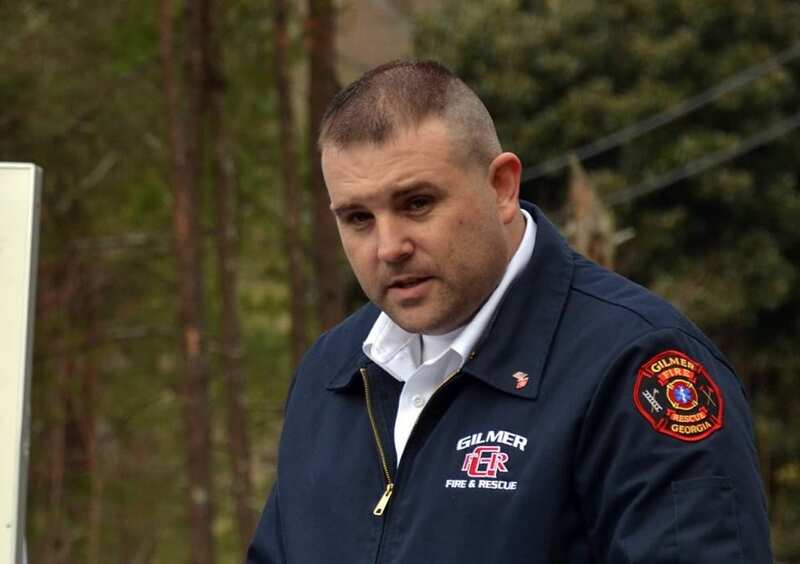 He has served 16 years in Gilmer County, with 12 of those as Chief and Director. He was Fire Chief until 2015 when the position of Public Safety Director was created and he has served in since. According to his resignation letter, Pritchett cited that he is pursuing other opportunities. 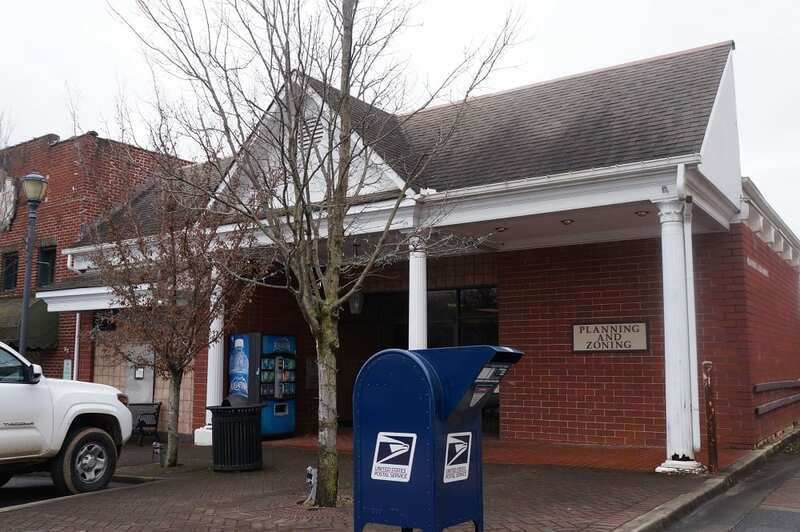 Board of Commissioners Chairman Charlie Paris said that the County will begin advertising for the position in the next 10 days and will look both internally and externally for candidates. Paris confirmed that he tendered his letter today, February 6, 2019. He also told FYN that he has appreciated Pritchett’s service over the years and has wished him well in his pursuits. Nick Weaver was sworn into Office on December 19, 2016. ELLIJAY, Ga – Gilmer County Charter Schools Superintendent Dr. Shanna Downs has confirmed that Board Member Nicholas Weaver has tendered his resignation from the Board today, September 11, 2018. According to the Board’s Official Statement, the resignation comes as he has moved out of the Post 3 area of Gilmer County, he can no longer hold his Post 3 position on the Board. His resignation becomes effective immediately leaving the board down one member for the work session in two weeks on September 17. It is possible that they will move through this month without a fifth member, but plans are already in motion as an election will be needed to replace Weaver. However, the deadline has already passed to place anything new on November’s ballot. Until the Board can officially hold an election for the seat next year, they will be looking to appoint someone to fill the space until then. Citizens will recall that current Board Member Ronald Watkins filled his position from a vacancy in 2016 before later running in the election. As more details become available and the Board selects a replacement, stay with FYN as we continue to update you on this story. ELLIJAY, Ga. – The Gilmer County Board of Education (BOE) began 2018 already considering changes coming for the 2018-19 school year. The board is moving ahead with Administrative Renewals for the coming school year as they are already facing nine retirements and two resignations approved in January alone. Gilmer County Charter School System Superintendent Dr. Shanna Wilkes stated the board wanted to approve the administrative renewals now so they could move forward with their own recommendations for teachers to fill the empty spots. The approved staff recommendations for January show those changes for January, but more are sure to come as the teacher hiring season begins with schools everywhere looking to fill positions for next year. Even board personnel adjusted positions as new officers were elected. The position of BOE chairman came with a nomination for Michael Bramlett and appointed by acclamation. Vice chairman, however, saw more action with two nominations, one for Jim Parmer and one for Ronald Watkins. The vote for Parmer came down to two for and three against (2-3). Nick Weaver, Tom Ocobock, and Ronald Watkins were the dissenting votes. Watkins saw three for, none against, and two abstentions (3-0-2). Parmer and Watkins abstained on their votes. Next Article » It’s Time to Look at Seed Catalogs! 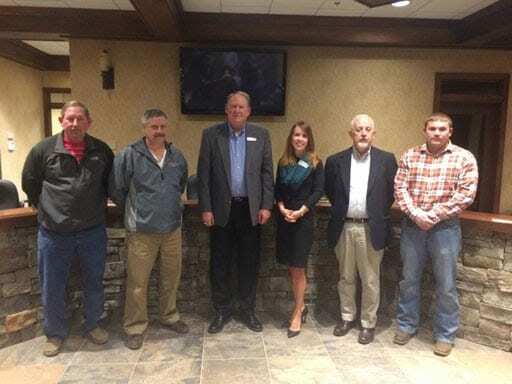 ELLIJAY, Ga. – The Gilmer County Planning and Zoning Department is seeing major change this week as Director Shannon Bassett announced his resignation last week. Working through this week, Bassett is preparing the transition and providing extra training to employees. With this Friday, Jan. 12, as his final day, the office is already utilizing Karen Henson as interim director. Gilmer County Commission Chairman Charlie Paris told FetchYourNews (FYN) he had high hopes for Henson but is utilizing her in the interim position so he and the other commissioners may see how she does in the position before a final decision on properly filling the position can be made. Henson has 10 years of experience in Gilmer’s Planning and Zoning Office. She tells FYN she wants to make the full transition to director. 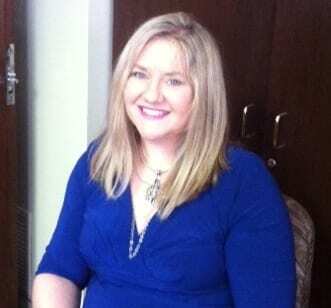 As administrative assistant for her 10 years, Henson tells FYN she has had an abundance of experience for the position. As she transitions, Henson tells FYN it has been nice to have Bassett present this week as she prepares for the commissioners meeting and daily work at the office for questions and last-minute information. Paris tells FYN Bassett received an offer from a development company that the county cannot compete with. While the county has endured several losses in its ranks as employees move for better offers, Paris says this loss will affect the county differently as it comes from a department head. The announcement comes too late to be added to this month’s agenda, but Paris stated he would not want it on this month’s agenda anyway. Wanting the time for the board to contemplate its decision and look closer at Henson, citizens could see this item addressed in February or March’s meeting.